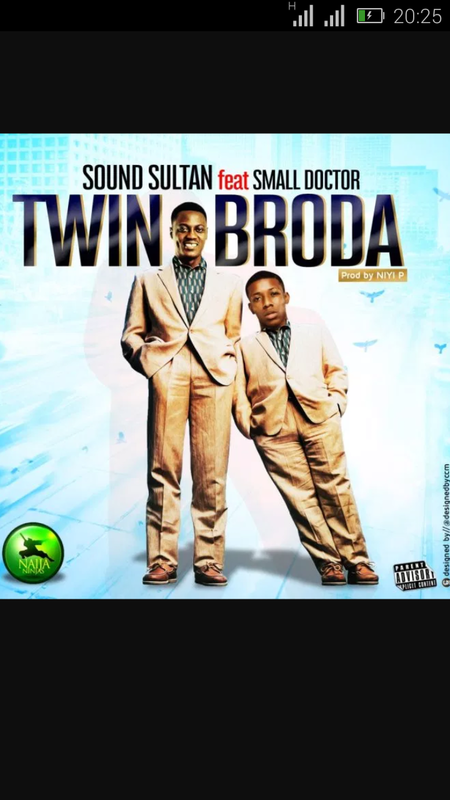 Sound Sultan kick start the year with Another hit Street banger he titled "Twin Broda" on this one he features another Street sensation "Small Doctor". Sound Sultan born Olanrewaju Fasasi is a Nigerian rapper, singer-songwriter, actor, comedian and recording artist. Twin Broda was produced by Niyi P and been centered to the street. Download as you will surely enjoy the song "Twin Broda"